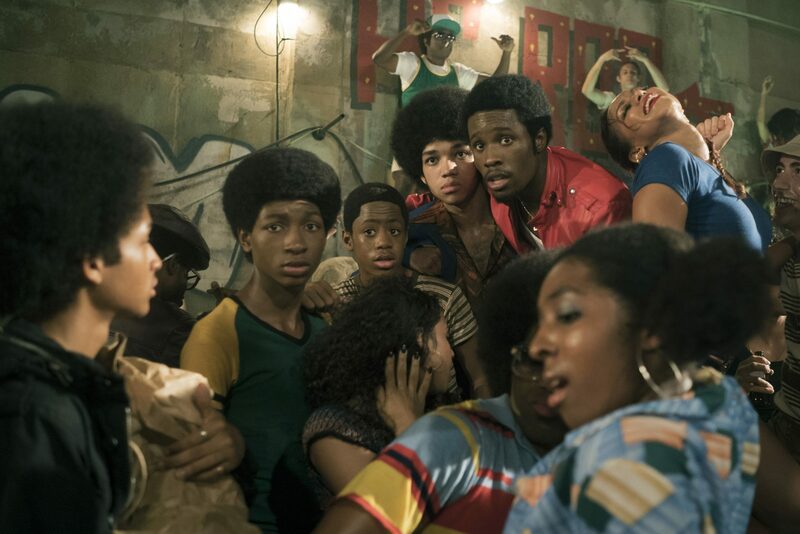 The Get Down, widely believed to be the most expensive show ever produced, is not returning to Netflix. The SVOD service has not officially canned the drama, which follows a group of talented youngsters in New York in 1977, but the cancellation has been widely reported. Showrunner Baz Luhrmann yesterday wrote a lengthy Facebook post, saying his commitment to the show had affected his ability to work on a feature film. “When I was asked to come to the center of The Get Down to help realize it, I had to defer a film directing commitment for at least two years,” he wrote. Season one of the series, which Sony Pictures Television produces, is thought to have cost US$120 million. Netflix has only ever cancelled five original series, with the others being Lilyhammer, Marco Polo, Hemlock Grove and Longmire.